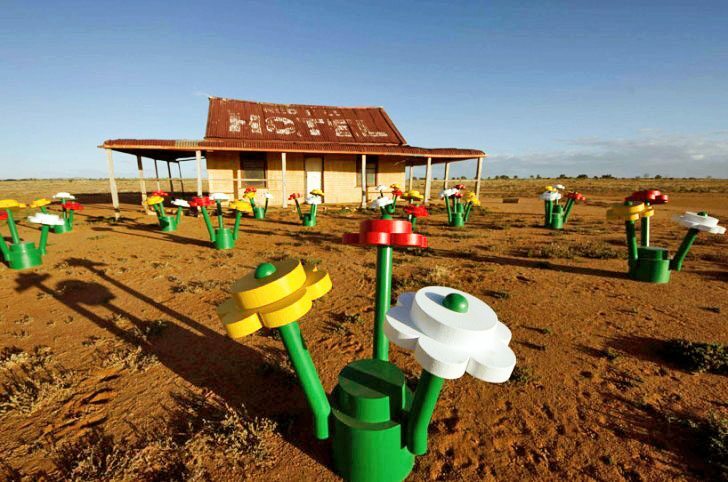 The BEST School Holiday Activity in the ACT! BOOM! Our School Holiday Workshops our NOW OPEN! 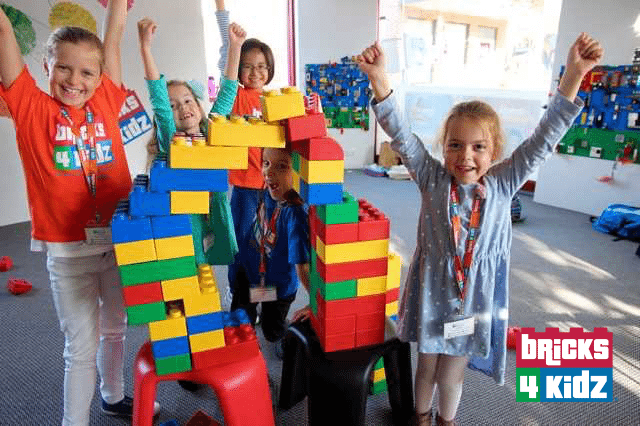 Click on a location below for your ticket to the best holiday fun in Canberra, including our amazing purpose built Creativity Centre in Belconnen! 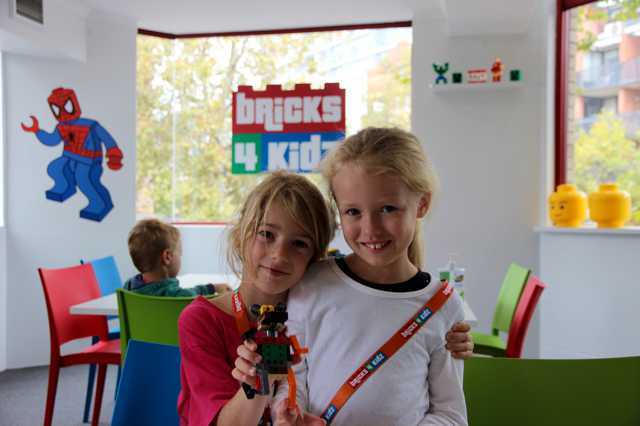 With our own BRICKS 4 KIDZ® models and Creative Play, the kids are always having fun at our holiday workshops with LEGO®! Our holiday activities are designed for kids ages 5–12, are staffed by trained, screened BRICKS 4 KIDZ® instructors, and have the best child:staff ratio around! Stay in touch by joining our mail list! For the latest news, announcements of upcoming programs as well as access to promotions and discounts, join our mailing list now! We will never share your information with any other organisation and you can unsubscribe at any time. Our holiday programs are held in three convenient locations: Belconnen, Hughes and Tuggeranong! We never have more than eight children per staff member – the best staff : child ratio in the ACT! 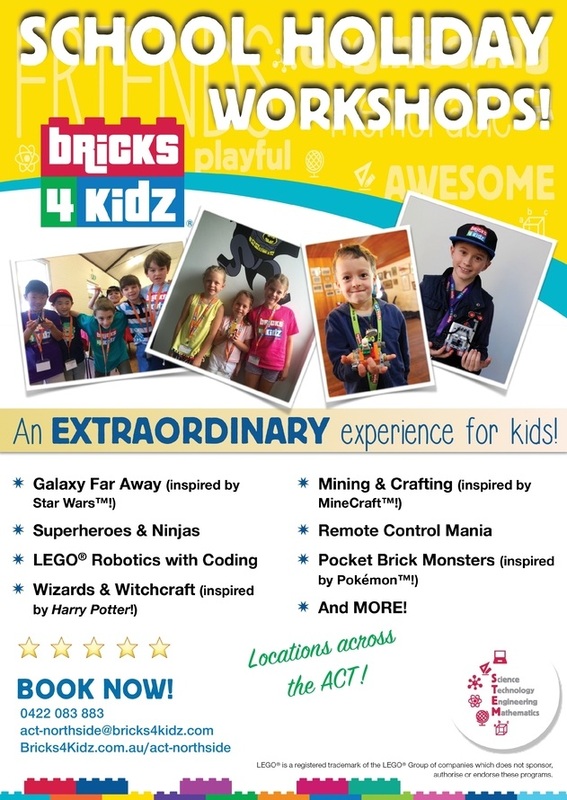 Check out our BRICKS 4 KIDZ® School Holiday Workshops at locations around Australia!